All eyes are on Edinburgh as the capital’s festival season gets into full swing as more than 25,000 artists, entertainers and thinkers populate the city with over 1,000 shows per day. Latest statistics reveal that domestic visitor numbers to Scotland’s capital increase by two thirds during peak festival season. On average, 290,000 domestic visitor trips are made to Edinburgh in August compared with 186,000 in July with overnight domestic visitors boosting the economy by £73 million. International visitors also make an average of 174,000 holiday trips to Edinburgh and the Lothians in August. In August, the capital plays host to the Edinburgh International Festival, Edinburgh International Festival Fringe, Edinburgh International Book Festival, Edinburgh Mela, Edinburgh Art Festival and the Royal Edinburgh Military Tattoo. 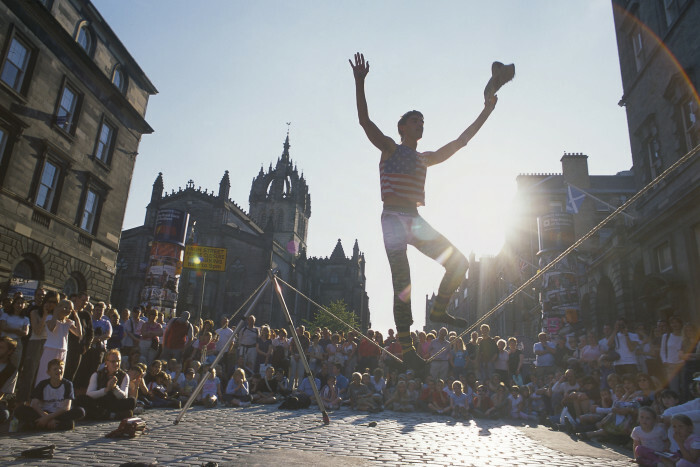 Collectively, Edinburgh’s Festivals are a world-leading cultural brand and represent 12 festivals throughout the year. 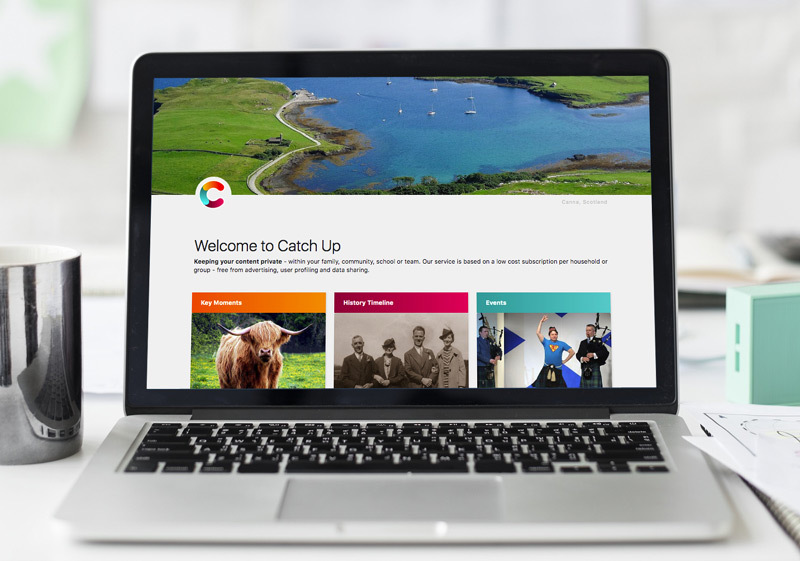 They are recognised as signature events in the national events strategy which attract an audience of more than 4.2 million and are worth £261 million to Scotland’s economy (£245 million to the local economy).